Looking for the best partner to redesign your decor? 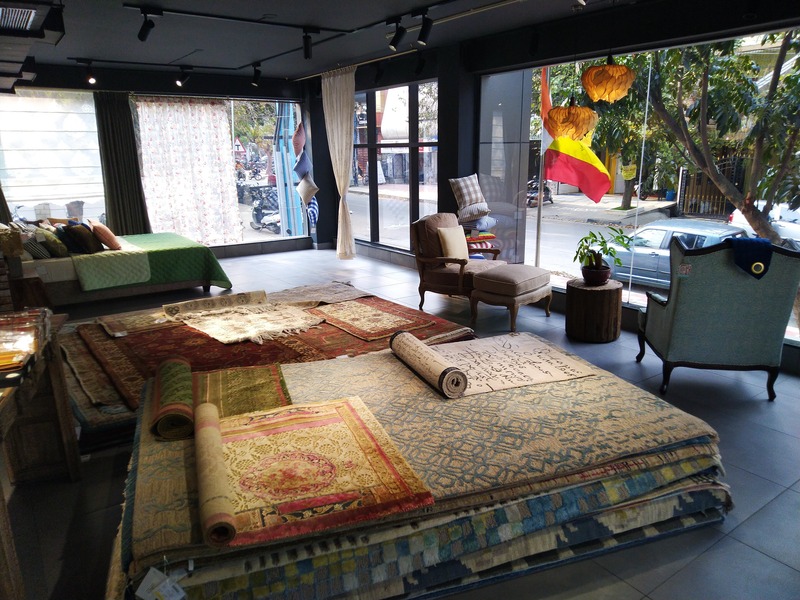 Head to this beautiful fabric retail studio in HRBR Layout with 2500 SqFt of pure design therapy from one of the best fabric export exports in the country. The studio houses the fabrics that will adore your homes in future along with the carpets from OBEETEE in South India. The Studio's parent company is one of the pioneers to introduce the outdoor fabrics that is usable in an outdoor environment. The studio has enough ideas that can be your fantasy with the custom furniture that will make your rooms look beautiful. The Studio has all the elements that suit the palate of the mid-tier to a high-end clientele with prices starting from INR 1,000 to INR 8,000 per meter. S-TEX is a hidden gem in the area that recreates the magic in your homes!